CAN the conservatives get away with another doom and gloom scare campaign about energy and climate policy or does Labor have a chance to turn things around and tap into a positive, problem solving sentiment among voters? 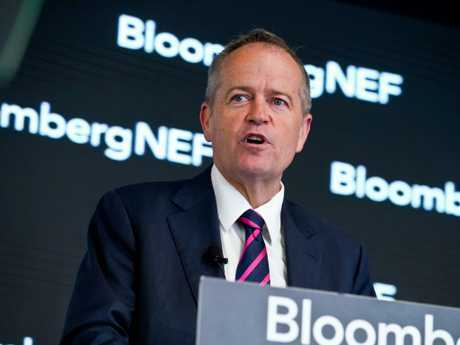 Labor's Bill Shorten gave the most important speech of his time as Opposition Leader this week, outlining an extra $10 billion for the Clean Energy Finance Corporation, hoping any investments would back in large scale generation and storage of power. Labor's ambition - and positive twist - is in its commitment to a target of 50 per cent of power sourced from renewables. Also, the Labor plans to allocate $5 billion to "future proof" the network, covering both transmission and distribution. These ambitious targets will sit behind an emissions reductions target of 45 per cent across the economy by 2030, based on 2005 levels. The Coalition is not willing to commit to anything beyond 28 per cent with 26 per cent as a more likely floor. Labor comes to this stage of the energy and climate debate with bruises and electoral defeats from which the party can learn and shift its own shape to build some protection from the kind of hyper partisanship seen when Tony Abbott was leader - complete with his attack on the "great big new tax on everything". Julia Gillard was caught in her own trap - introducing a price on carbon after ruling out steadfastly any "carbon tax" - and never recovered. On the other side of politics, Malcolm Turnbull (who professed he wanted a market mechanism and was supposedly agnostic about how he got there) couldn't convince his colleagues he had the answer on energy and emissions. This was a major reason for Turnbull's downfall. along with deep seated personal hatreds, and still provides some friction on the conservative side of politics (seen in the persistent, and so far ignored, demands for Australia to pull out of the Paris agreement on climate change). For a while in August, it looked like the climate wars might have a chance of coming to an end. 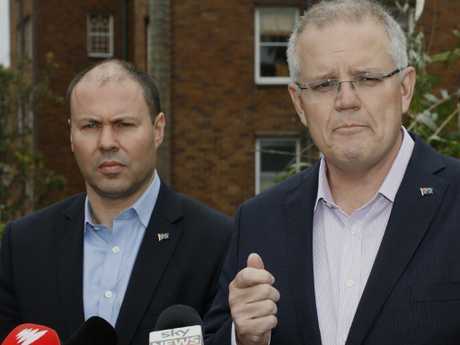 Environment and Energy Minister Josh Frydenberg, now Scott Morrison's Treasurer, built up what looked like a winning coalition of backbench Liberals, state governments and a broad cross section of business groups and energy companies. Frydenberg and Turnbull didn't reckon on the blinkered stupidity and bloody-mindedness of Abbott and the band of Liberal bomb-throwers. Turnbull called them terrorists and he was right but in the end enough Liberals were happy to give in to the threats and deceit of these self-destructive and self-interested individuals. Now Shorten and Labor want to offer a way out. They promise cheaper and reliable domestic electricity with a big debt-funded scheme to capture power generated by PV solar panel systems. The Labor scheme would subsidise 100,000 homes so they could attach batteries to the domestic solar power systems. Batteries are already becoming more attractive because of falling costs. Right now about one in 10 solar installations include battery storage. And such schemes are already being rolled out at a state level - South Australia has one and the Andrews' Government in Victoria has promised half-priced renewable energy batteries if Labor is re-elected this weekend. 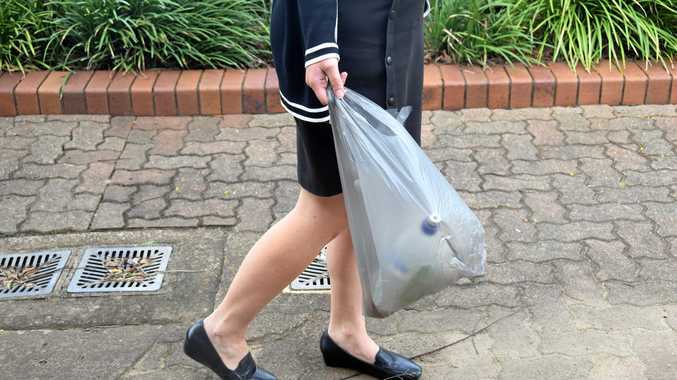 A poll this week conducted by Ipsos and published in the Fairfax media found a plurality of people - at 47 per cent - said reducing household costs should be the "main priority" of a national energy policy. The second biggest concern, held by 39 per cent of respondents, was to lower carbon emissions. These priorities are reflected along party lines with 58 per cent of Coalition voters wanting prices to be the top priority while 53 per cent of Labor voters want emissions to be the main aim of any energy policy. 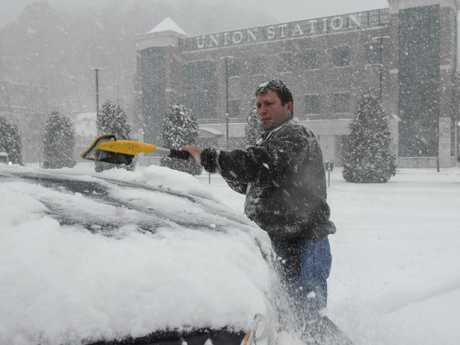 At a time when extreme weather is being experienced around the world - just this past week there have been deadly wildfire in California and massive snow dumps in New York - the public's focus has again shifted to looking for ways to tackle climate change. The Coalition is being criticised by business for failing to come up with a coherent climate policy. The Business Council has criticised the Coalition for its "heavy-handed" and "intrusive" plans to intervene in the energy market. 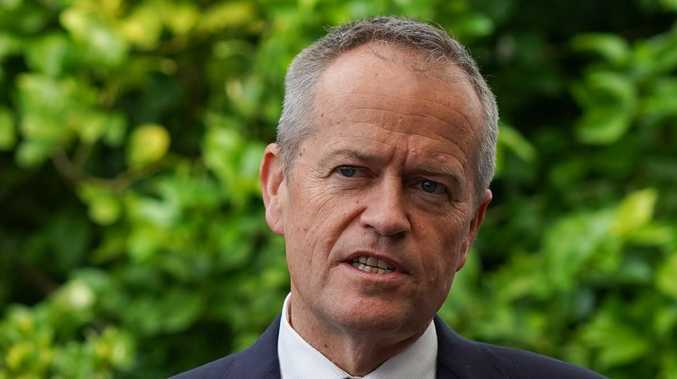 Labor is betting its shift back to a proactive policy on dealing with climate change will be a vote winner and will leave the Coalition at the starter's gate. The Coalition believe they have one more scare campaign worth fighting. If they are wrong, any chance of being competitive at the next federal poll will be gone before the green flag is brought out. Dennis Atkins is The Courier-Mail's national affairs editor. Don't miss Dennis Atkins and Malcolm Farr's politics podcast Two Grumpy Hacks, available free on iTunes or Soundcloud.